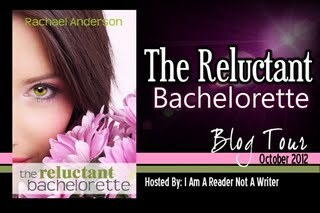 Ponder, Scribble & Scrawl : The Reluctant Bacheloret​te Book Blast ! It is finally here and I am so excited to be a part of this great event courtesy of I'm a Reader, not a Writer's Book Blast!!! 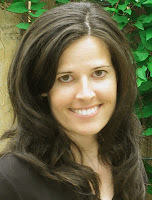 Click on the links below to connect with or fan Author Rachael Anderson! 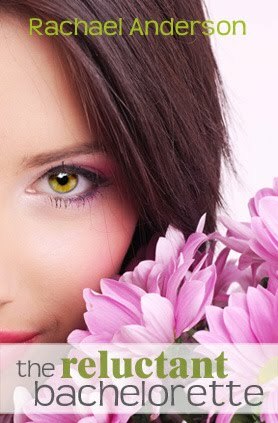 Click on the banner above to purchase this great book for a discounted price of only $.99 cents!!!!! Hurry lasts until October 31st ! !